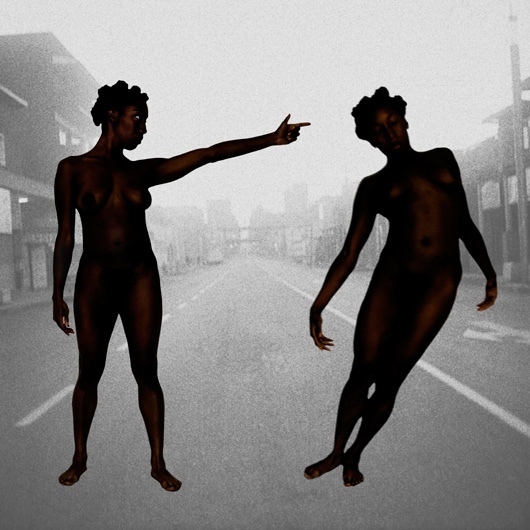 Ayana V. Jackson (born May 14, 1977) is a US American photographer and filmmaker. Born in Livingston, New Jersey, she received her B.A. in Sociology from Spelman College in 1999. In 2005 at the invitation of professor Khatarina Sieverding, she studied critical theory and large format printing at the University of Arts Berlin. She is best known for her focus on Contemporary Africa and the African Diaspora, most notably the series African by Legacy, Mexican by Birth. Ayana Vellissia Jackson was born in Livingston, New Jersey and raised in East Orange where her family has long held residence. Her grandmother Angenetta Still Jackson, is descendant of Leah Arthur Jones a member of the founding family of New Jersey’s first Black Settlement, Lawnside, New Jersey. Her grandfather J. Garfield Jackson was Essex County’s first African American principle. The city of East Orange later named Jackson Academy elementary school after him. Following her Grandfather’s interest in Africa, she first began traveling to Ghana in 2001, where she visited her families compound in North Odorkor. During this trip she began her photography career with the series Full Circle: A Survey of Hip Hop in Ghana. 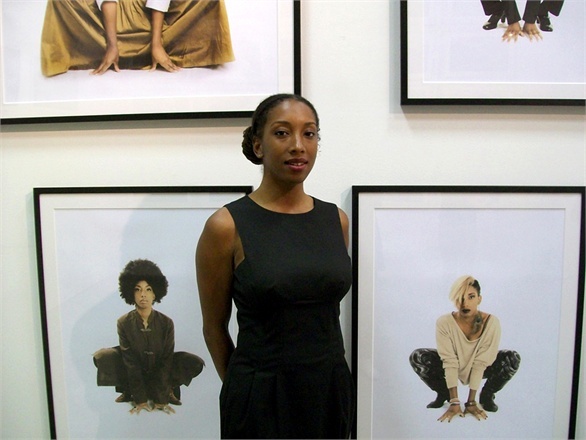 Ayana V. Jackson initially studied photography during her undergraduate years at Spelman College. She later fortified her training while at the University of Art Berlin, and subsequently during a course of photography residencies including the Bakery Photographic Collective and Cité Internationale des Arts Paris,France. Her photographic series Full Circle: A Survey of Hip Hop in Ghana, Viajes Personales, and African by Legacy Mexican by Birth have been exhibited widely in association with Gallery MOMO (Johannesburg, RSA), Rush Arts Gallery(USA), A Gathering of the Tribes (USA), Galerie Peter Herrmann (Germany), San Francisco Mexican Museum (USA) the Franklyn H. Williams CCC/African Diaspora Institute (USA) and CulturesFrance (FR), the US State Department and the World Bank. She has received grants from the Inter America Foundation and Puma Creative, the latter supporting her participation in the 2009 Bamako African Photography Biennial (Rencontres africaines de la photographie). Public art exhibitions include Round 32 of Project Rowhouses (USA) in Houston’s 3rd ward. 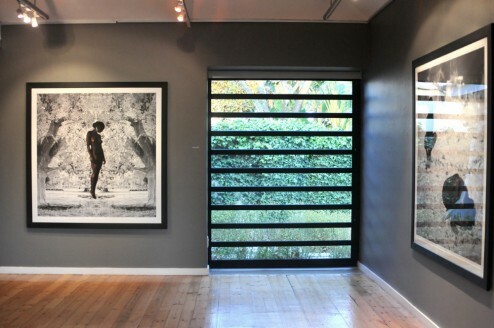 Her photography can be found in publications including the exhibition catalogue for her series African by Legacy, Mexican by Birth, “Souls: A Critical Journal of Black Politics, Culture, and Society” (Columbia University), and Camera Austria. She has lectured and conducted workshops at university and arts institutions in the US, Colombia. Mexico, Venezuela, and Nicaragua.